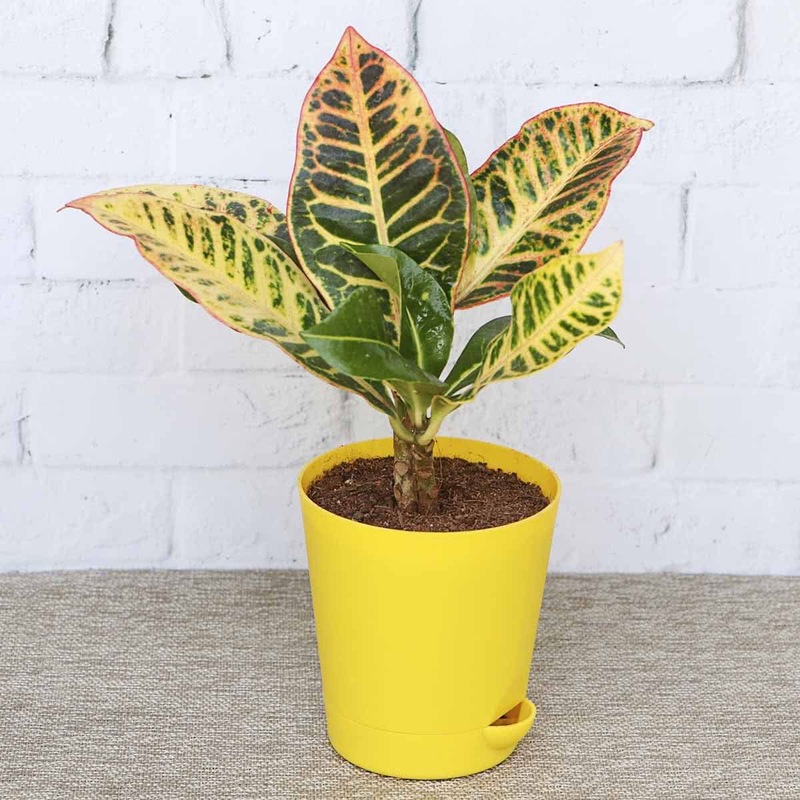 Its beautiful long leaves with vibrant splashes of red, orange, pink, yellow and green make it one of the most decorative plants indoors. 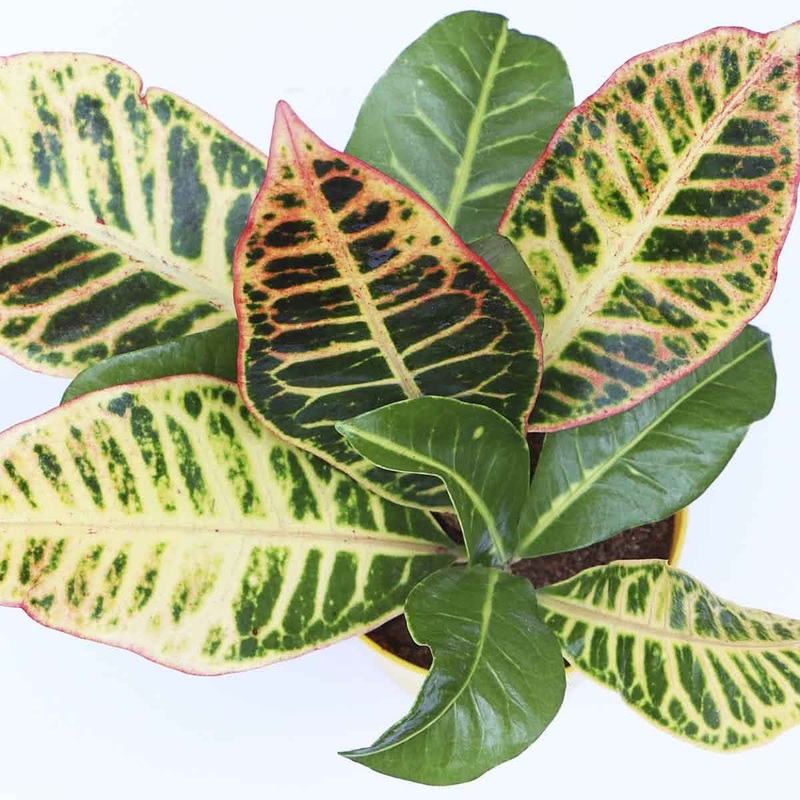 It needs special care to stay healthy in all climate zones. 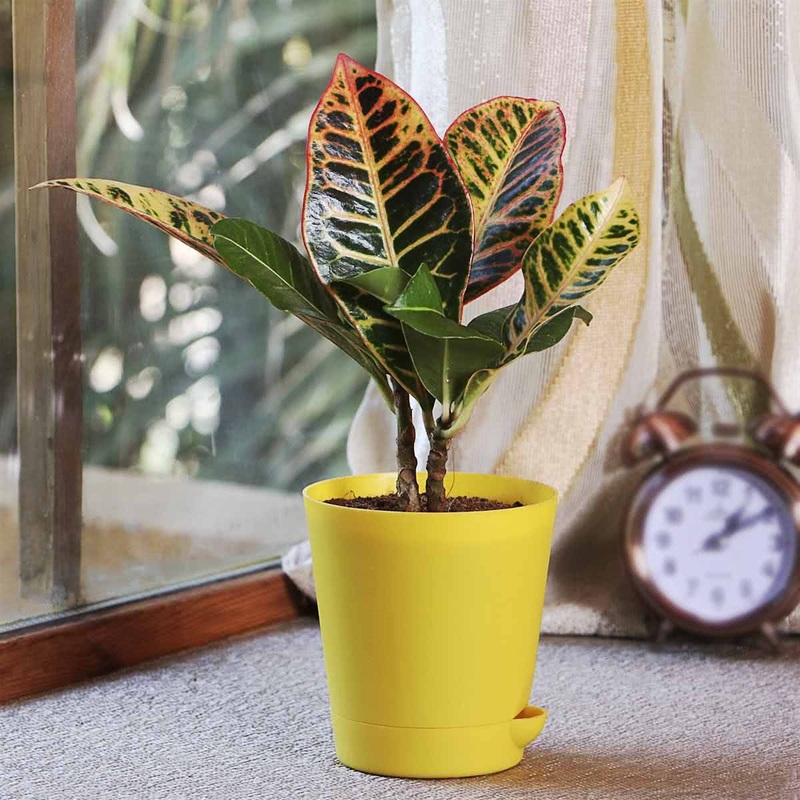 Potted in porches, verandas, corridors, living rooms, partial sunny locations.